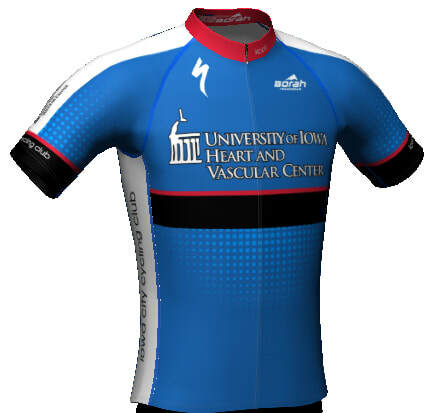 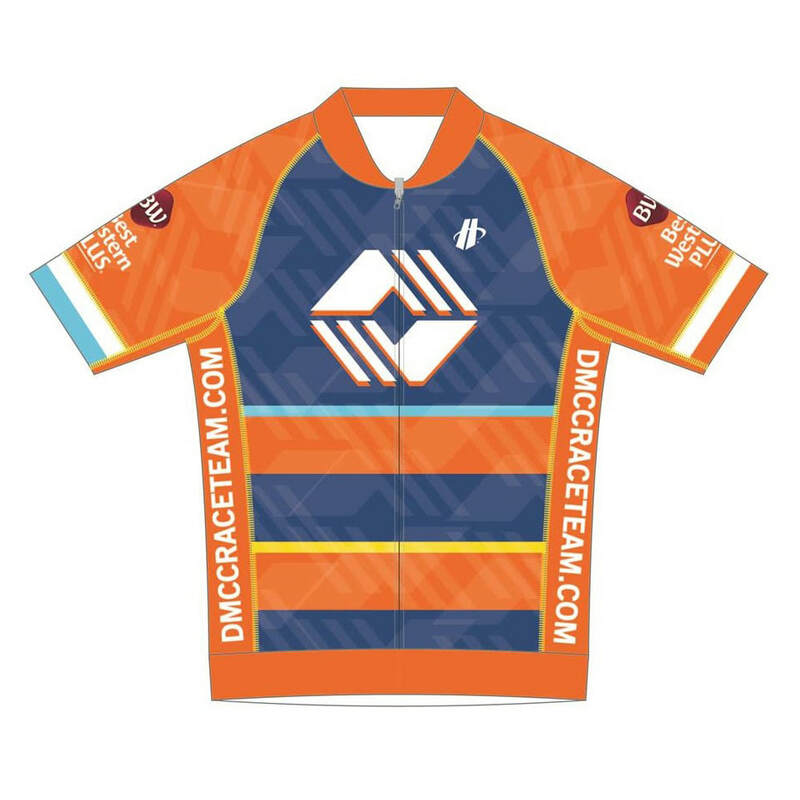 The Iowa Memorial Cup Race Series (IMCRS) provides a connection between Iowa Bicycle Racing, Bicycle Advocacy, and our Communities to improve awareness of safety for future cyclists and showcase the unique racing opportunities across the state. 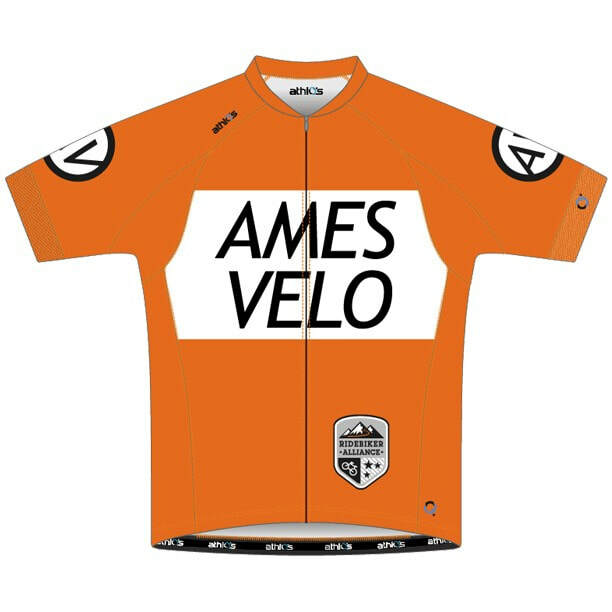 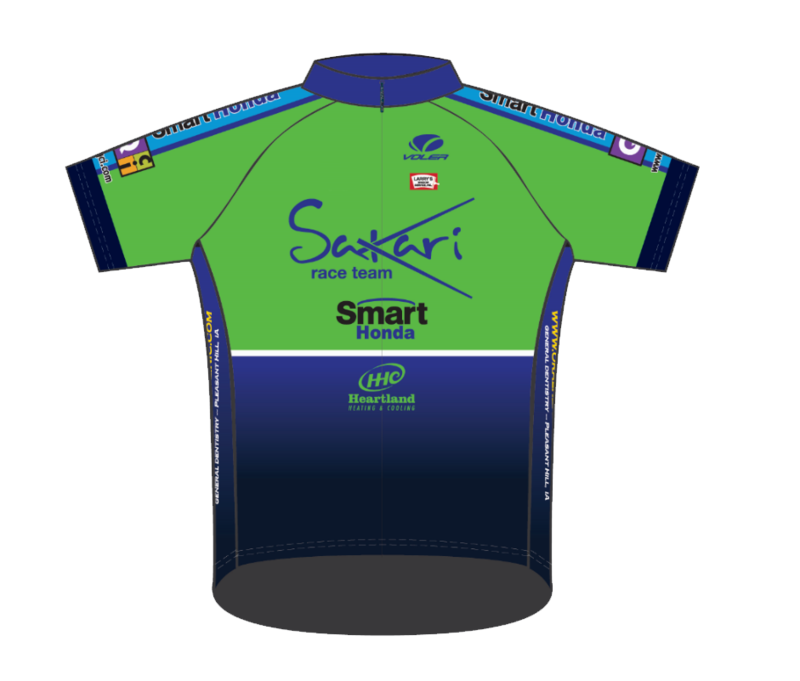 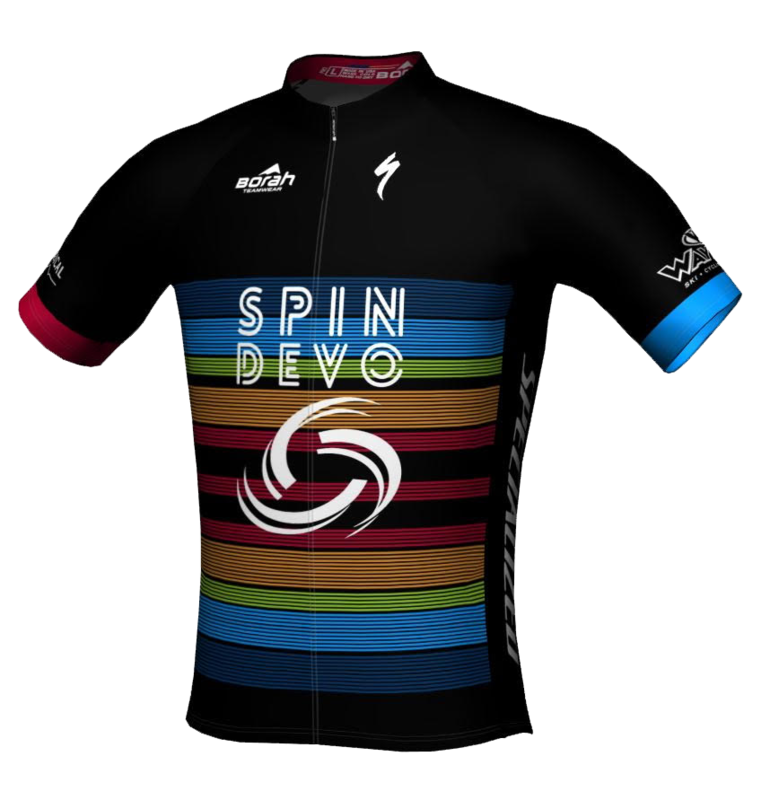 ​This year also features the Iowa State Criterium (SPIN / Clear Lake) and Road Race Championships (Sakari / Des Moines). 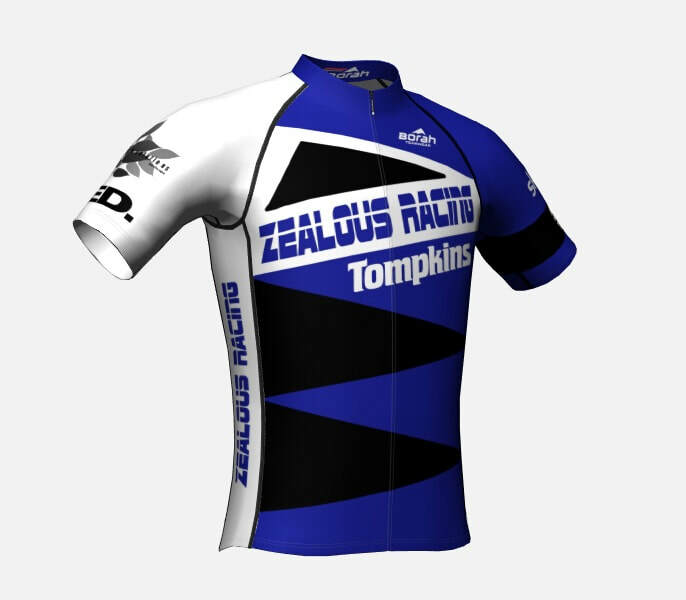 *Tie breakers decided by placing in last event of each weekend.